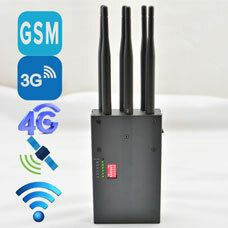 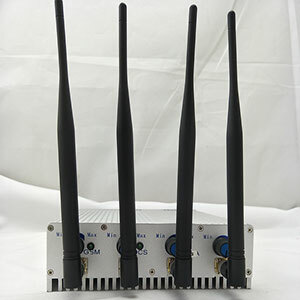 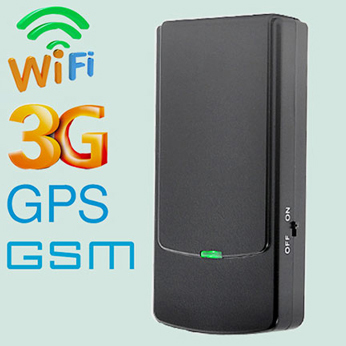 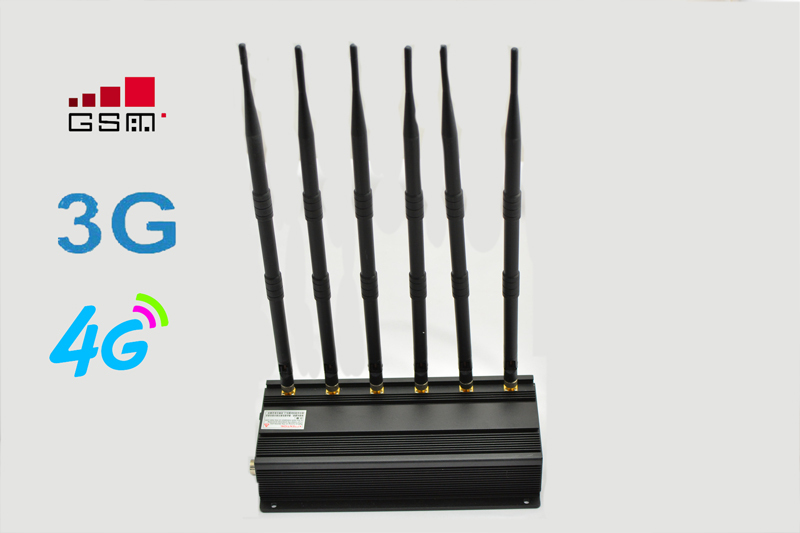 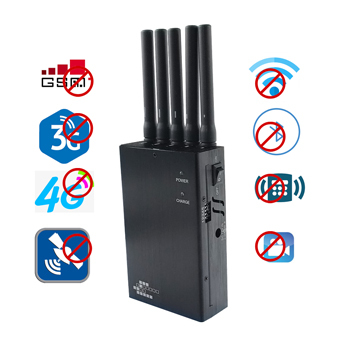 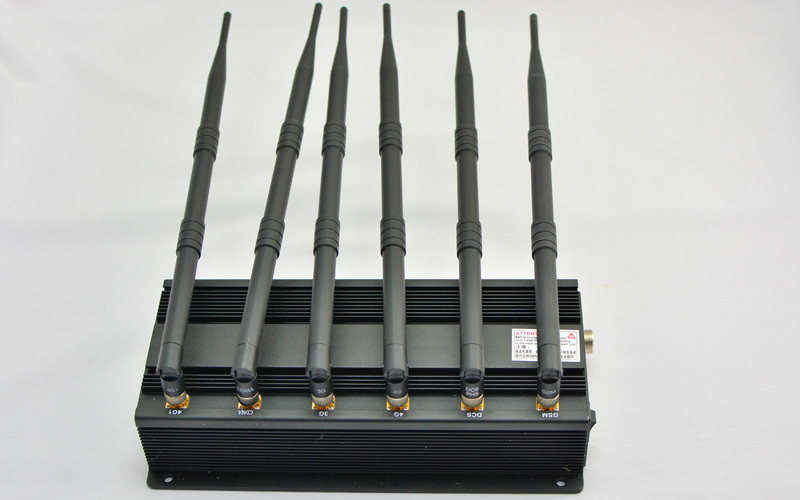 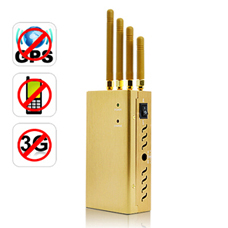 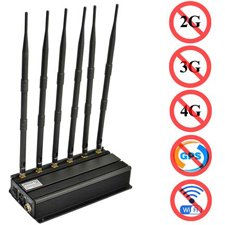 The signal jammer blocker can block all cell phone frequencies,including GSM,CDMA,DCS,3G,4G.Moreover,you can select it to jam the WiFi and GPS,or jamming UHF/VHF frequency model type.The radius of the jammer is in the range of 50 meters depending on the communication signal strength. 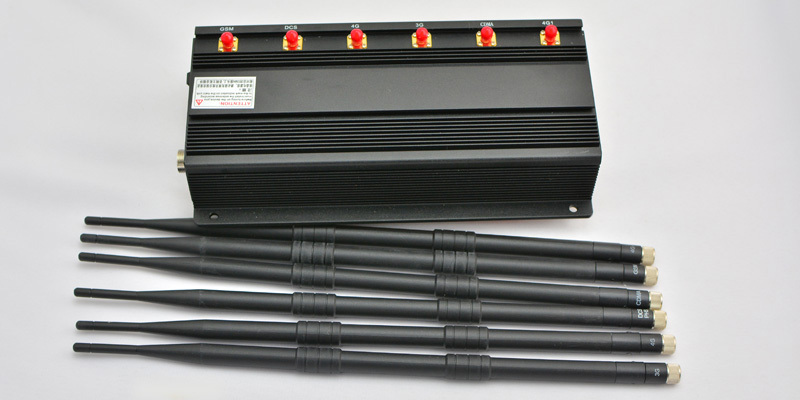 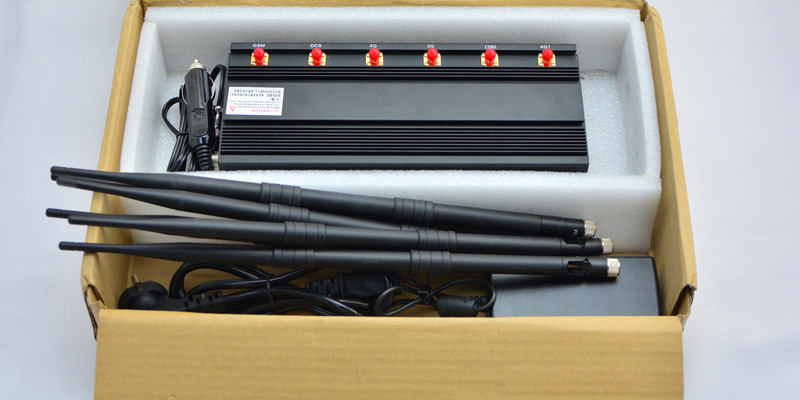 It is a nemesis of all signals and is commonly used in many places.Thus this high power jammer can be used in the school examination room,court,hospital and office etc.With a high heat dissipation performance,it can work for a long time stablely. 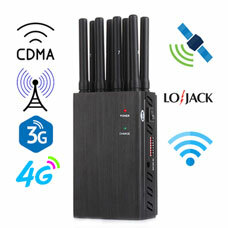 Please note that the jammer is only available to jam up to 6 defferent frequencies mentioned above at the same time.